With a nod to the designer's fun character, Vivienne Westwood Accessories combines fashion-forward designs with feminine appeal to deliver a flawless finishing touch. The Autumn/Winter '16 collection of women's accessories, complements the vivid Vivienne Westwood apparel line with a fearless use of colour and print to create striking pieces, at Jules B we are ecstatic to see the return of the Yasmin bag, a sleek design it adds youthful character to your everyday look, whilst the signature Westwood tartan is seen through cosy scarves and shawls to dress you in the cooler seasons. 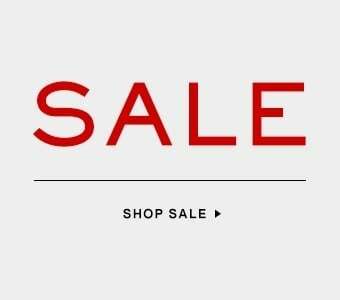 Vivienne Westwood handbags and purses in luxurious leather continues to be firm favourites of the modern woman, from stylish tote to chic clutch bags you are sure to find the perfect companion. Exuding luxury design, the jewellery range comprises of beautiful crystal encrusted necklaces, bracelets and earrings and adorned with the iconic Orb logo. 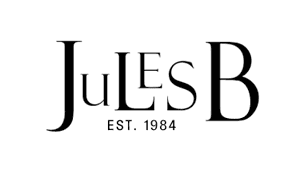 Treat yourself today, and discover exquisite designer women's accessories at Jules B online.